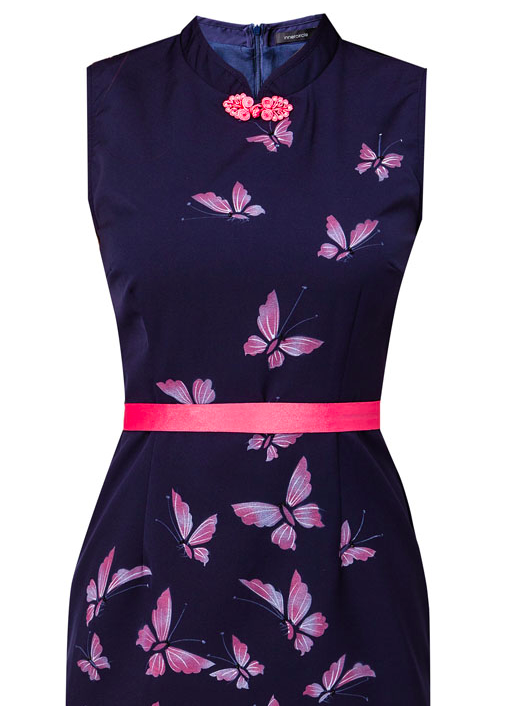 A new design from Inner Circle CNY, this butterfly print Cheongsam is available in navy or white. Very pretty for day or evening. Available online from Zalora Singapore. Check for voucher codes or coupon codes and bag yourself a bargain! This entry was posted in Dresses and tagged butterfly print dress, coupon codes, Inner Circle, Inner Circle CNY, Singapore, voucher codes, Zalora. Bookmark the permalink.